If a motion for a new trial is successful, the court will order a re-trial of the case and the process will start all over. The process is extremely tedious requiring the criminal attorney to read through the entire trial transcript, conduct research on the applicable issues, and draft a lengthy motion to convince the judge in holding another trial. A new trial motion must be filed timely or it will be denied. For instance, if a criminal defendant has already been sentenced, then the appropriate vehicle for address the trial issues is an appeal. It’s important to note that judges do make mistakes and erroneously admit evidence which should have been excluded. Additionally, judge do not want a case to be overturned on appeal on the basis of their error. 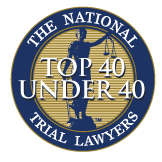 Accordingly, if your attorney can spot and article prejudicial error within the trial, then the judge is more liable to order a new trial. 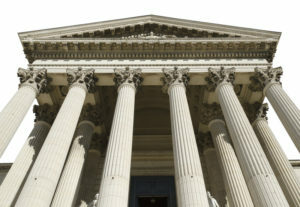 Furthermore, if the new trial motion is denied, the motion provides an excellent product for your criminal appellate attorney to review and argue before the California Court of Appeal. If you or a loved one has been found guilty in a criminal jury trial and you wish to file a new trial motion, contact our office today to speak with a reputable and experienced Orange County criminal defense lawyer. 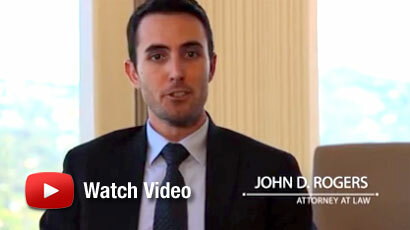 Call the Law Offices of John D. Rogers today to schedule a free confidential consultation. 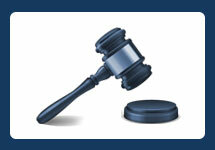 Our office has extensive experience handling post-conviction motions and writs & appeals. 8. When new evidence is discovered material to the defendant, and which he could not, with reasonable diligence, have discovered and produced at the trial. When a motion for a new trial is made upon the ground of newly discovered evidence, the defendant must produce at the hearing, in support thereof, the affidavits of the witnesses by whom such evidence is expected to be given, and if time is required by the defendant to procure such affidavits, the court may postpone the hearing of the motion for such length of time as, under all circumstances of the case, may seem reasonable.